Stylish and good quality interior. Roomier and more mature than its predecessor. Very refined for a small car. Handles well and good to drive. Achilles heel (shared with previous i10) is rapidly corroding rear brake discs, which are only covered for 2 years under the Hyundai warranty. 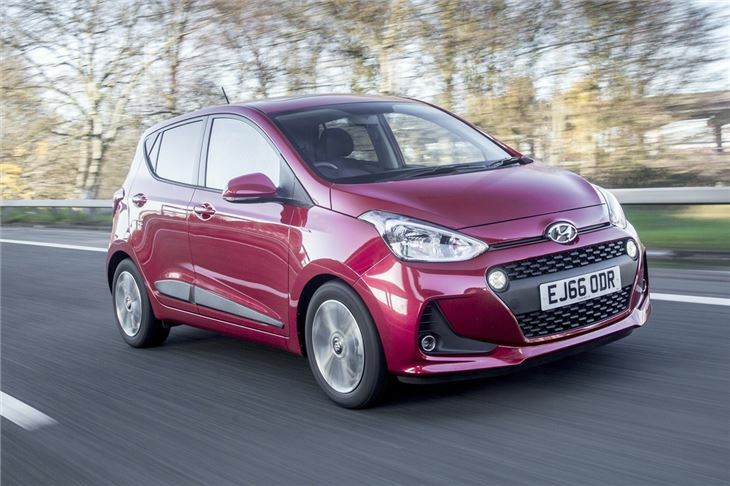 The original i10 proved a big hit for Hyundai, with its practical nature and excellent value for money ticking a lot of boxes for UK buyers. But Hyundai isn't a company to rest on its laurels and for this second generation model it's starting from scratch. 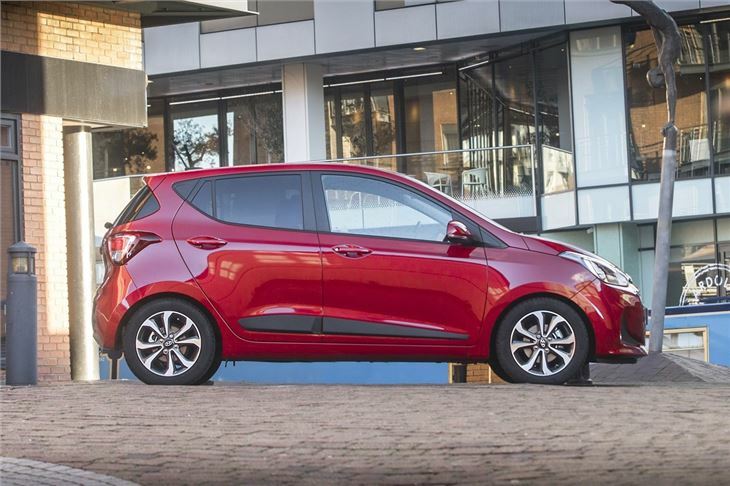 In the process, it's focussed on some key areas for the new i10, in particular refinement and quality, but one thing remains and that's its strong value for money. The new i10 starts at just £8345 which is the same price as the outgoing model and even the top model is only £10,495, yet this car is a huge step change from its predecessor. That's something we've become accustomed to from Hyundai, yet the rate of improvement is still astonishing. 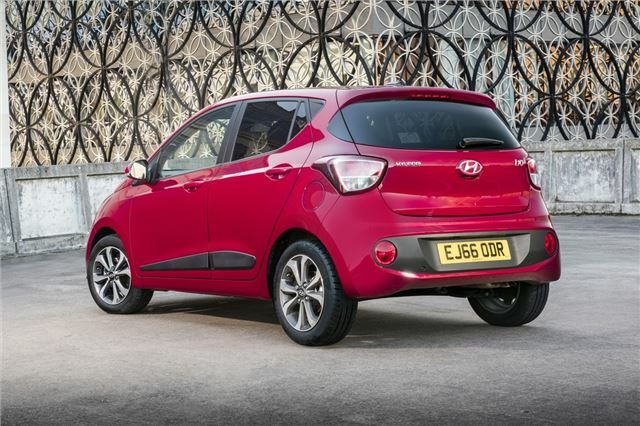 Compare a Hyundai from 10 years ago with a modern one and they couldn't be more different. 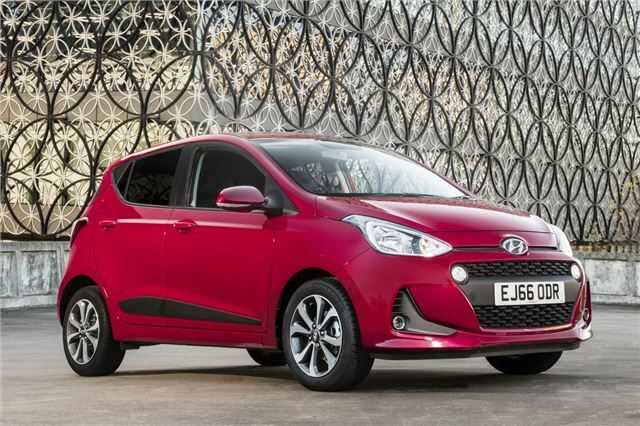 It's certainly a handsome hatchback with neat lines and a far less boxy look than its predecessor. 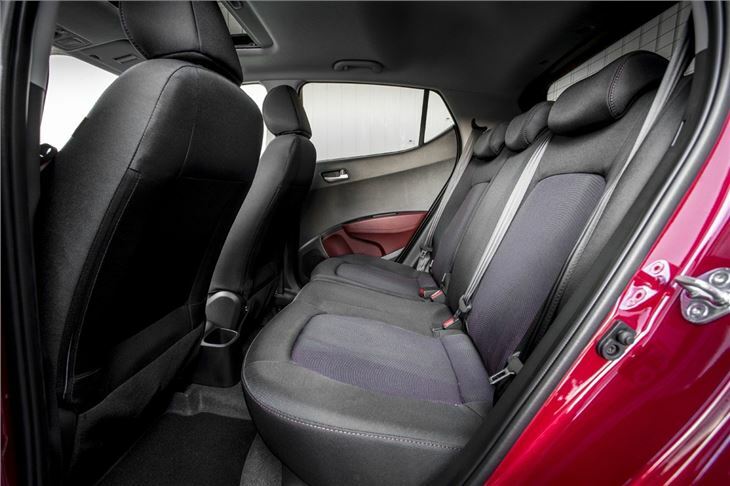 Yet it still has plenty of room inside, with especially impressive space in the back and a decent boot that's bigger than before. The interior is another highlight – it's easily one of the best in this class with a good quality feel, no exposed metals and no visible screw heads. From behind the steering wheel it's hard to believe you're in a car that costs less than £10,000. 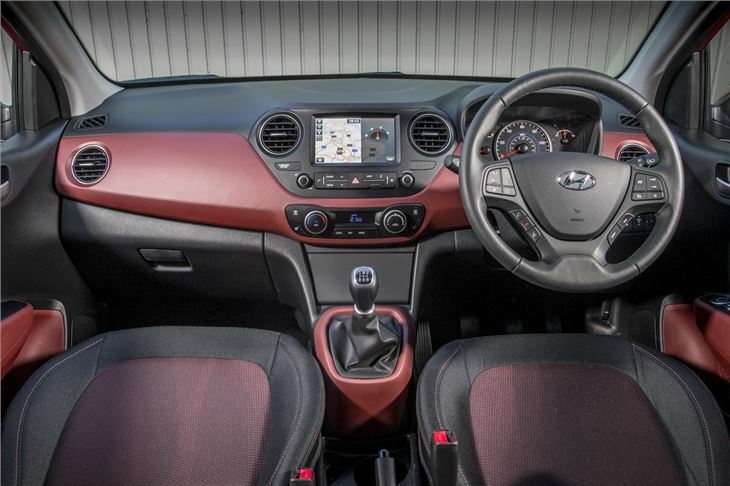 What the i10 does so well is get the basics right: it's well built, good to drive and has a quality interior. Throw in two great engines along with impressive refinement and you've got a winner on your hands. After that the rest pretty much takes care of itself. 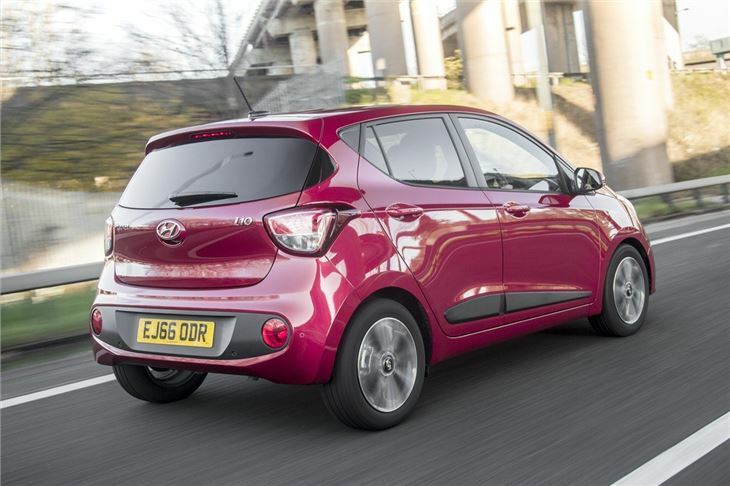 True it may not have the cool factor of the Fiat 500 or the image of the Volkswagen Up, but in our opinion the smart money in this market would go on the i10. It's genuinely a great little car.